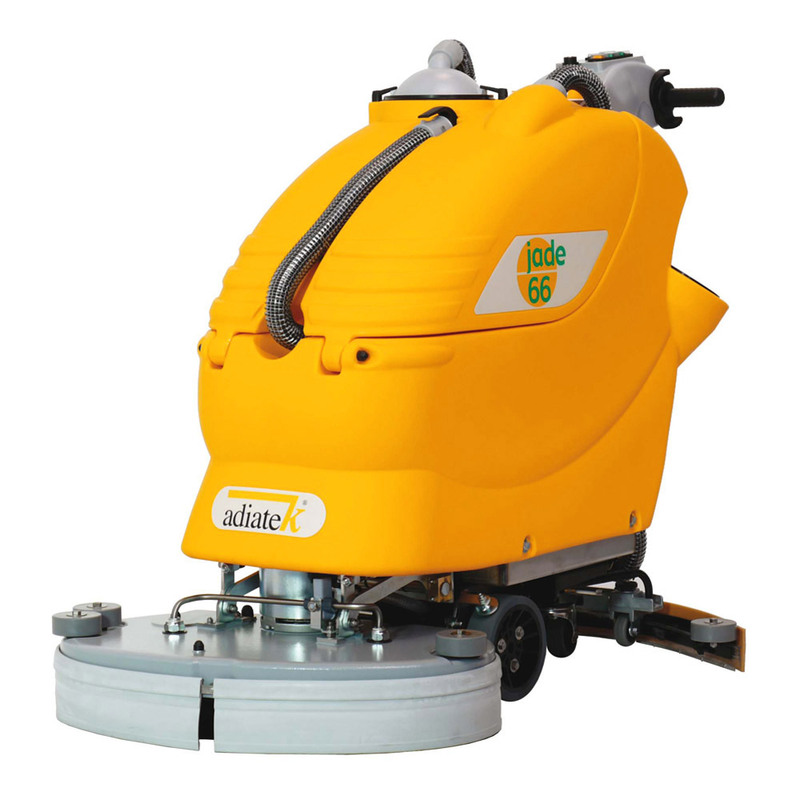 Thanks to the Company qualified staff, Adiatek realize customized floor scrubbing machines in order to fulfill the specific needs of its customers. 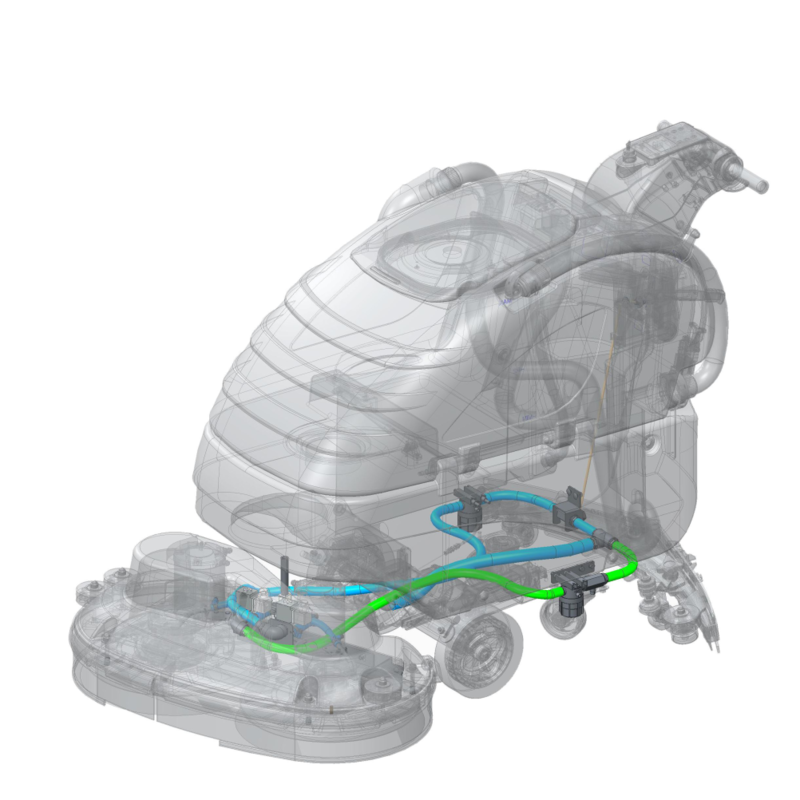 Below you can see some of our walk-behind and ride-on customized scrubber machines, with their colors and different components. This new system developed by Adiatek optimizes the consumption of water and detergent solution. 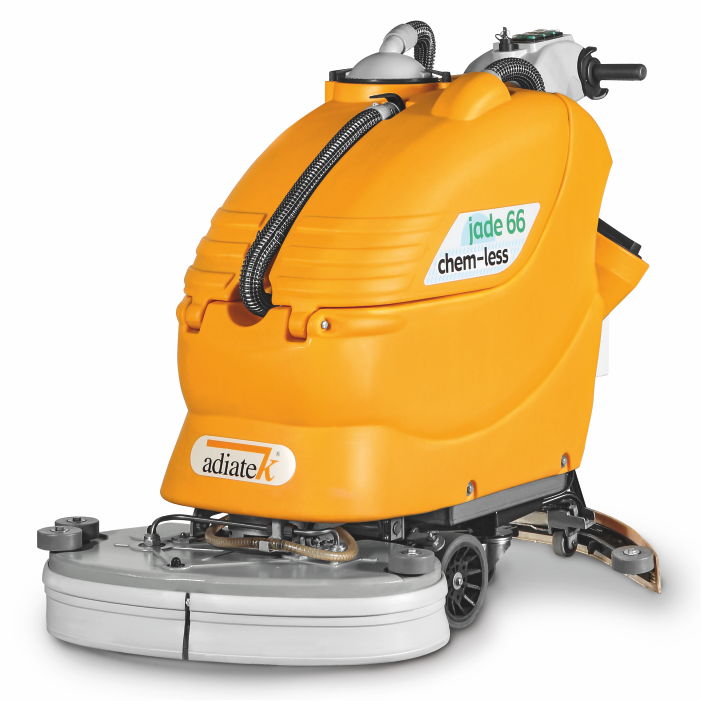 Adiatek presents a range of machines equipped with an Ozone generator (O3) that, combined with water is able to clean the floor without the use of chemical detergents. 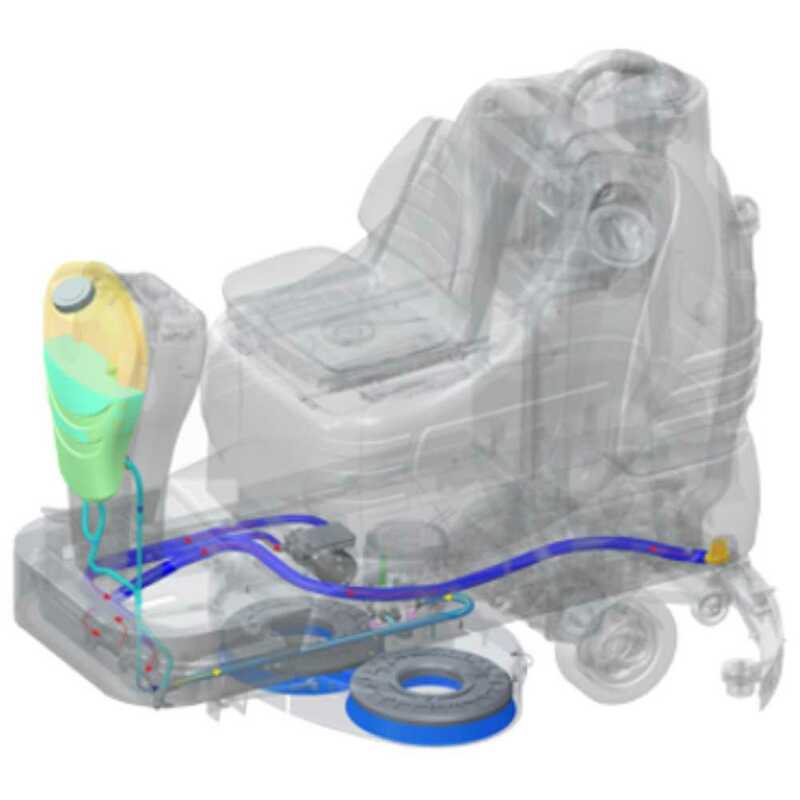 Technical assistance An efficient technical service answers all the technical questions in order to ensure the best production efficiency of our custormers. 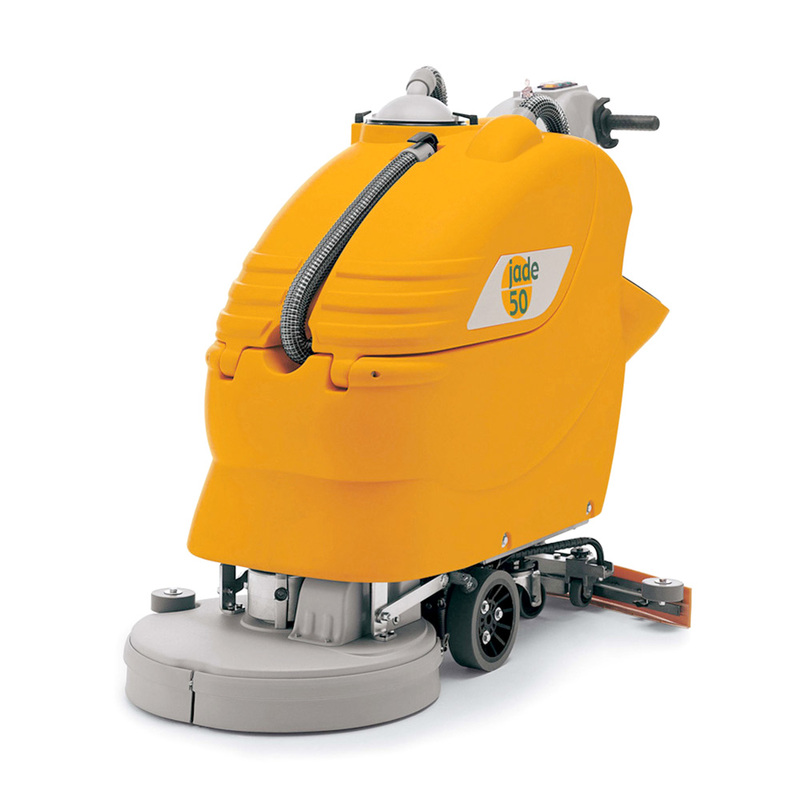 Research and development The innovation of the Adiatek floor cleaning machines comes from years of study and research for a continuous improvement of our industrial cleaning products. 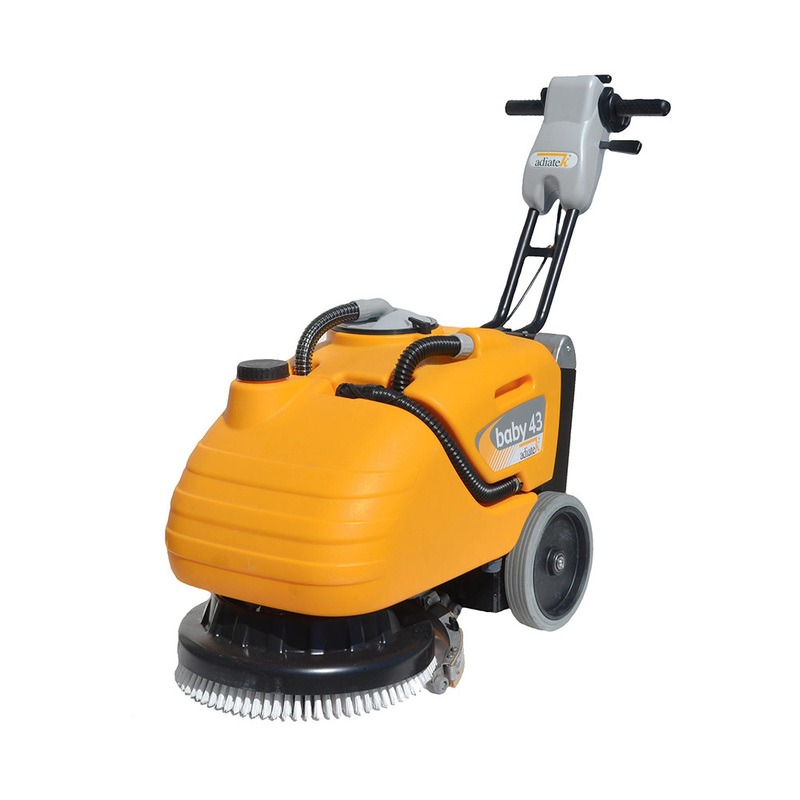 Who we are Production of functional and innovative floor cleaning machines, with customized and effective solutions for every need of cleaning.